CBSE Class 12th History Topper's Answer Sheet is available here for download. Scanned answer sheets of CBSE Class 12th board exam 2017 subject toppers are recently published by the board. 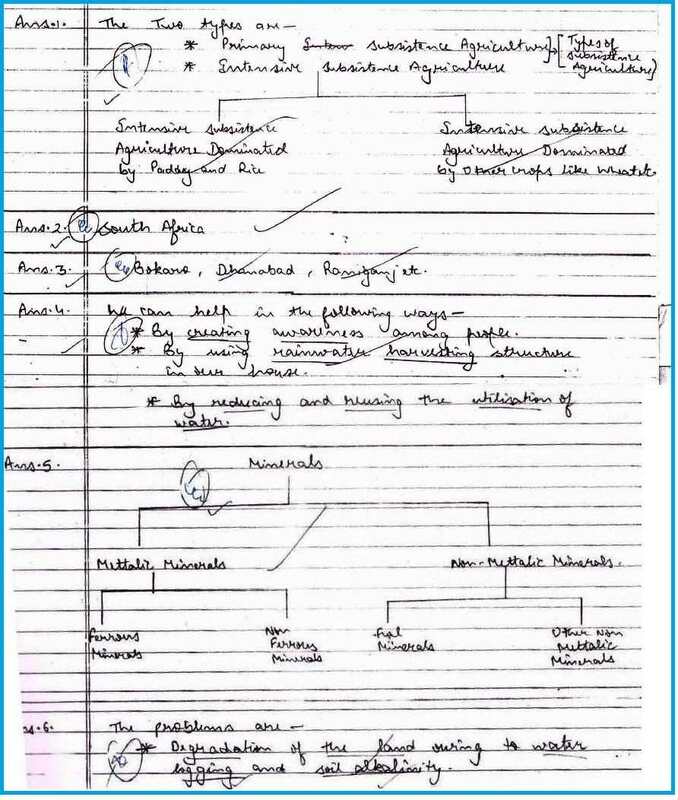 With the help of this answer sheet, students preparing for CBSE Class 12 History board exam 2018 can easily understand the proper way of writing answers. CBSE Class 12 History Topper’s answer sheets (Subject Topper) or CBSE Model answers Sheets of Class 12 History board exam 2017 is available here for download in PDF format. You can download the scanned copy of the answer sheet from the download link given at the end of this article.